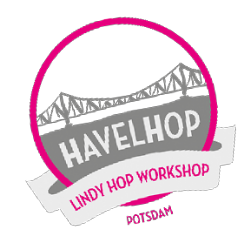 The HavelHop will take place at the "fabrik Potsdam" a Theatre for contemporary Dance. The "fabrik" holds every year the Tanztage-- Potsdam Days of Dance -- where a lot of dancers, choreographers and artists from all around the world come to Potsdam and create fabulous 12 days of various artists-audience interactions. 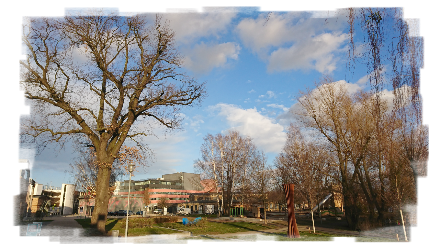 The fabrik is located on a lovely place next to the river Havel in the "Schiffbauergasse" -- - the shipwrights alley. If the weather is fine we can hang around outside at the river. Formerly the site was occupied by a gas works and garrison and is now transformed in a centre of culture with several theatres. 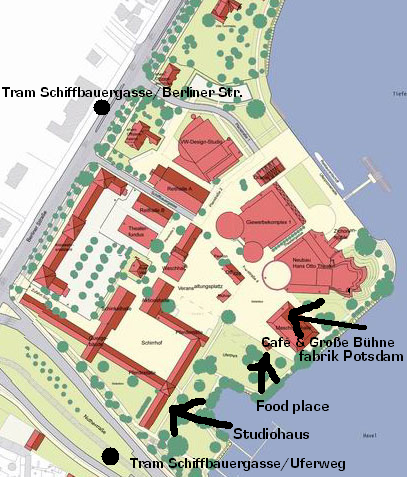 All parties and the Studiohaus are located on the same venue, the Schiffbauergasse, Potsdam. See map below. Take tram 93 from Potsdam Central Station to “Schiffbauergasse“; or tram 94 and 99 from “Babelsberg“ to “Holzmarkstraße“. At night there is the route N16 to “Schiffbauergasse”. During the summer season there is also a “Wassertaxi” - a boat shuttle to and from the harbour next to the Potsdam central train station and the surrounding waterfront destinations like the castles and gardens of UNESCO heritage area. Coming from the A115, take the exit “Potsdam-Zentrum” and follow the “Nutheschnellstraße” to the center. At the first intersection with traffic lights (Berliner Straße/B1), turn right and after about 500 metres, turn right again to enter “Schiffbauergasse”. Von der A115 an der Abfahrt Potsdam-Zentrum auf die Nutheschnellstraße in Richtung Zentrum fahren, an der ersten Ampelkreuzung (Berliner Straße/B1) nach rechts und nach ca. 500 m rechts einbiegen.